How do former miners in Czechia and Slovakia see the coal phaseout? Until recently, the term ‘coal phaseout’ was taboo in Central Europe. But things are changing in Czechia and Slovakia. Hard coal mines are continuously shutting down because of low purchase prices of coal and strong foreign competition. Lignite mines, facing emissions regulations and pollution charges, are slowly following suit. Kateřina Davidová and Lenka Ilčíková explain. People in coal regions are therefore starting to imagine a situation when coal mining will end altogether. In both Czechia and Slovakia, national strategic plans are being designed to help coal regions diversify their economies in order to boost development in the future. In Czechia, the government has in place a programme (RESTART) aimed at stimulating the alternative development of the country’s three mining regions: the Moravian-Silesian region, the Ústí nad Labem region and the Karlovy Vary region. In Slovakia, regional authorities in Upper Nitra have recently kicked off an effort for similar planning. The Slovak region has even qualified for the pilot programme of the European Union to support the transformation of coal mining regions, announced by the EU Energy Commissioner Maroš Šefčovič at the end of 2017. Ending coal mining and burning brings benefits when it comes to air quality and climate. However, the question is what will happen to employees of the coal industry when their jobs are gone. How do miners look at the planned transformation of their regions away from coal? We asked two former miners – one from Czechia and the other one from Slovakia – how hard it was for them to find a new job in their regions and what they think about the trend to phase out coal. 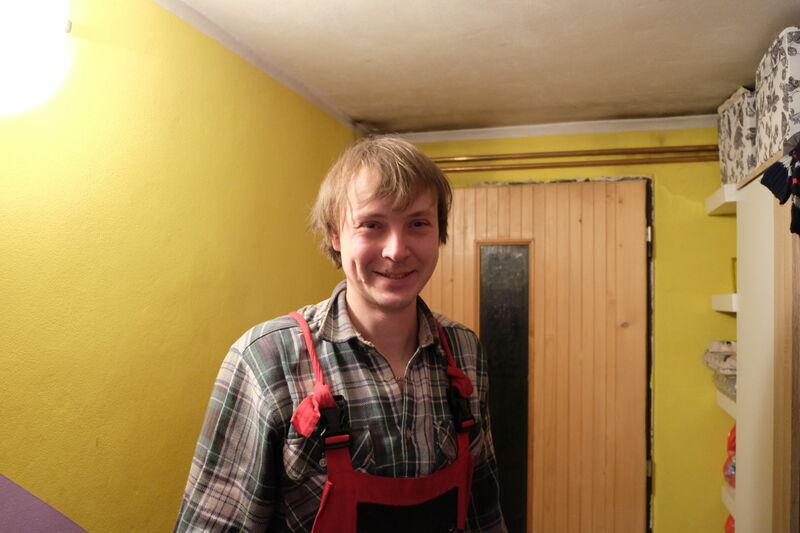 Petr Dvořák from Horní Jiřetín comes from a mining family and started working on a shaft in northern Bohemia as soon as he finished apprentice school. But when mining began to diminish in the region and the shafts started being closed down, he decided to leave the industry. He has been running a plumbing business for two years now. He perceives the change of profession as positive. 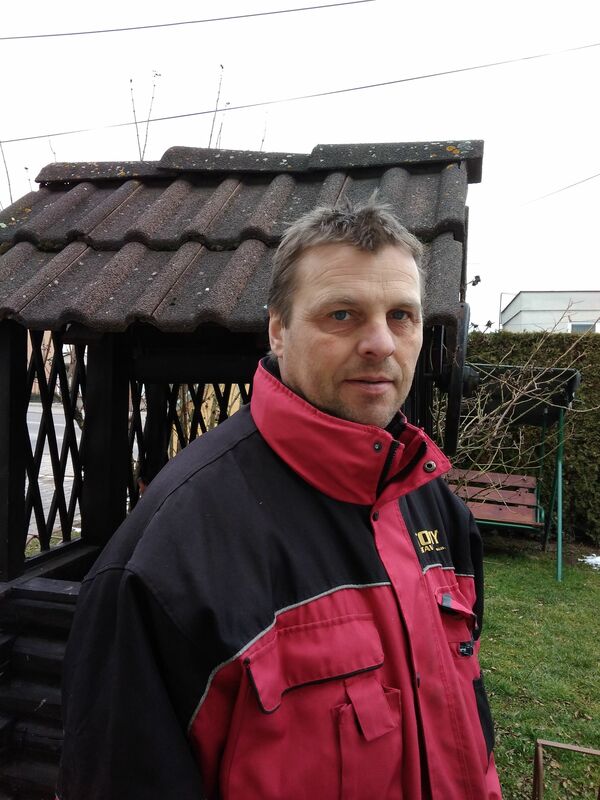 Branislav Ťažiar from Opatovce nad Nitrou is more ambiguous in talking about this big change in his life. He worked in the mines for most of his life, until 2011, when he was let go for health reasons. He received unemployment allowance for six months and then tried to work in several companies. Today, he finally has a stable job at the municipal office and he likes it. What would he tell his colleagues who might face a similar situation? “When they are skilled, they do not have to worry: they will always find work,” Branislav Ťažiar thinks. The two former miners also agree that their new jobs carry fewer health risks. Many people today still perceive mining as a prestigious and well-paid profession. But this is no longer the case. While before 1989 miners were earning sometimes five times more than the average wage and they enjoyed various above-standard benefits, since the 1990s both wages and benefits have gone down. “It is not what it used to be,” Branislav Ťažiar said. “The fact that miners get high salaries was true under Communism, but not any more,” Petr Dvořák agrees. In addition, many miners live in uncertainty because they expect layoffs. The future for today’s employees in the coal industry does not look rosy. The question is how to prepare miners and other mining staff for the likely future job change ahead of them. According to Petr Dvořák, rather than re-qualification programmes, being familiar with work in a different operation than the mines is what really helps miners. “Some have known only a tram, a pub and a shaft for their whole life,” he explains. He thinks that the best is to rely on oneself and to look for a job on one’s own. Neither Dvořák nor Ťažiar were helped in their transition periods. At the regional level, however, economic development needs to be promoted, the ex-miners agree. According to Ťažiar, development of the infrastructure would help the Slovak coal mining region attract new investors. Business support would help too, the two ex-miners think, and not only large companies would benefit. Petr Dvořák even goes as far as saying that distancing itself from coal would help the Ústí nad Labem region. Demand for coal is declining and people are more resilient than before. The region is thought to be ready to switch to new sectors such as the assembly industry or tourism. However, there is a need to invest more effectively in mine closures and re-ecologisation of open-cast mines. The European Union could also help with reclamation projects.